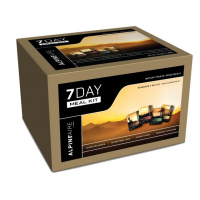 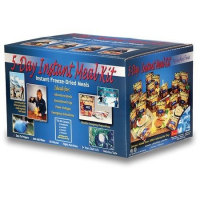 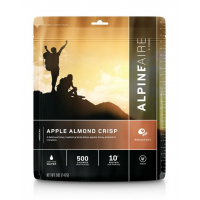 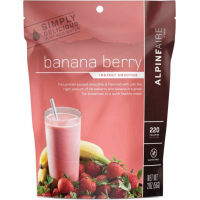 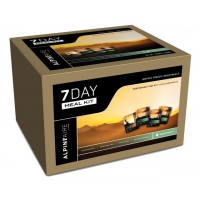 Alpine Aire Foods Bulk Breakfast Alpine Aire 7 Day Meal Kit - Standard 60500. 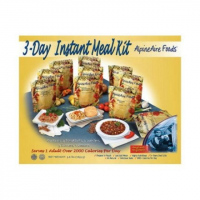 Each pouch represents one meal and provides an average of 1200 calories per day. 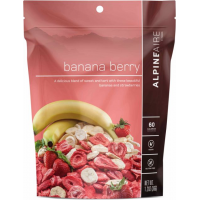 Alpine Aire Foods Bulk Food 5 Day Gourmet Meal Kit 20 Pouches 60512.